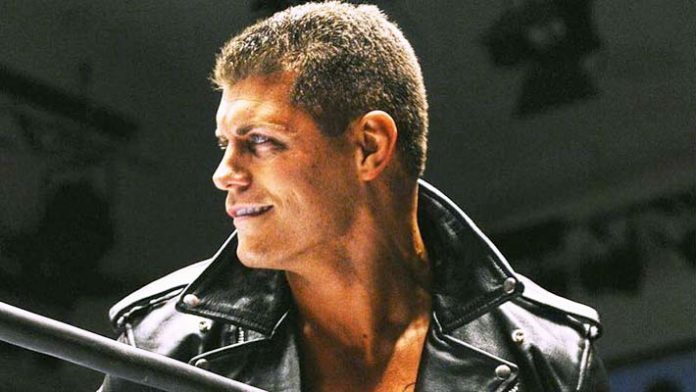 – Cody Rhodes disagrees with those who feel that Vince McMahon squandered his talent during his nine-year tenure with WWE (2007-2016). On Twitter, Rhodes responded to a fan who feels that McMahon used him “like crap” during his time in WWE. Rhodes takes completes responsibility for his career stalling while there. Rhodes also responded to a fan who believes that he never complains about WWE. WWE granted Rhodes his release on May 21, 2016, after he requested it the day before. Rhodes cited frustration with WWE’s creative team and his standing in the company as reasons for requesting his release. He pleaded with writers to end the Stardust character for over six months and pitched numerous storyline ideas that weren’t used.